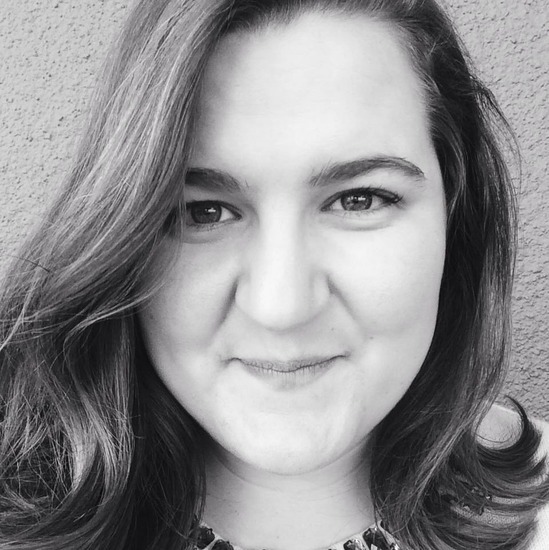 Sophie is an editorial intern at HelloGiggles, a freelance writer, an improvisor, and stand-up comedian. Her dream is to one day be the showrunner for a teen supernatural romance tv series, and also to eat waffles every morning for breakfast. She’s so excited to be working with Max&Elsa!